What Is An Assessment Report? What Is A Source Protection Plan? 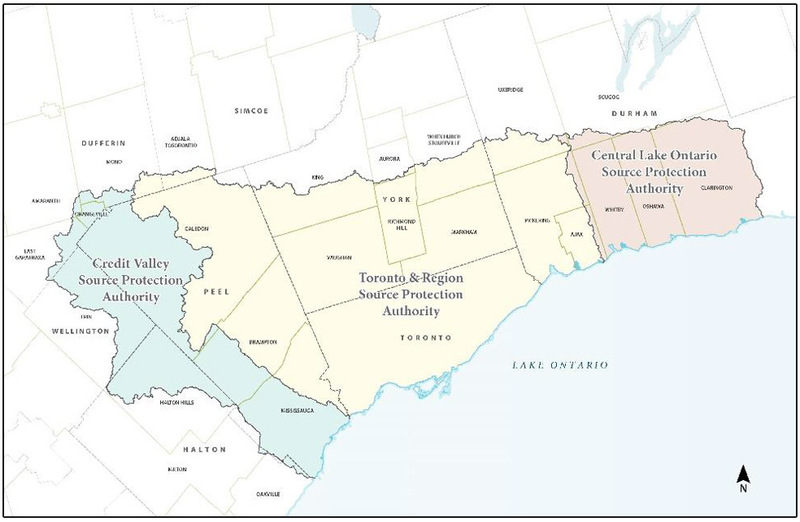 The Approved CTC Source Protection Plan (2015) identifies and evaluates water quality and quantity threats to municipal sources of drinking water. The Plan requires the action of multiple stakeholders and property owners to protect the water supplying municipal drinking water systems. Amended materials can be found HERE. For further information, please email sourcewater@trca.on.ca or call 416-661-6600 Ext. 5633. Copyright © 2018 Toronto and Region Source Protection Authority. All rights reserved.